Got questions about AFM probes that you’ve always wantend to ask? 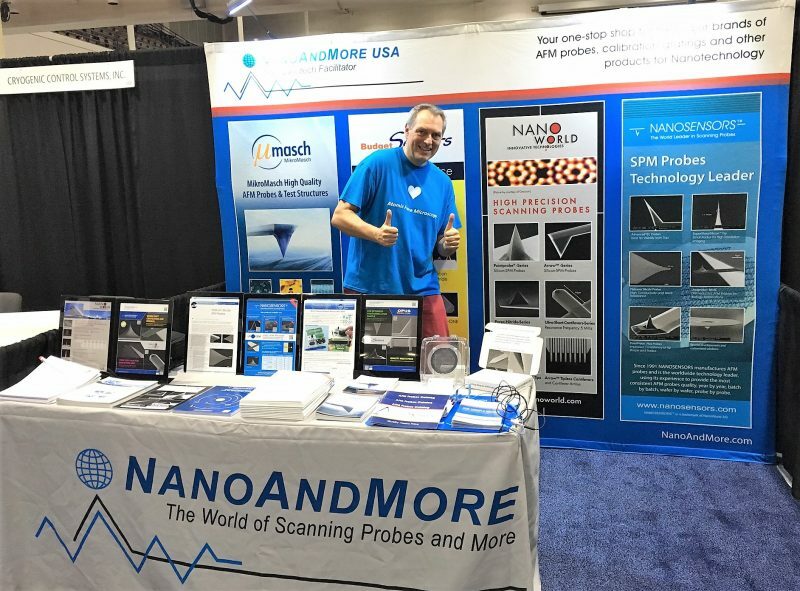 You’re welcome to pass by NanoAndMore USA booth no. 610 at the 2018 MRS Fall Exhibit this week and meet NanoWorld CEO Manfred Detterbeck there.